Helen graduated from King's College London in 1995 with a BSc (Hons) in Physiotherapy. She has gained a wealth of clinical experience over many years as a senior physiotherapist within the NHS, culminating in the position of Clinical Team Lead for the musculoskeletal outpatient physiotherapy services. She has also completed a wide variety of post-graduate training including Pilates, movement control, soft tissue injury rehabiliation & the management of long-term pain. In addition she has built up many years of clinical practice in the private sector, and is now working solely in this area. 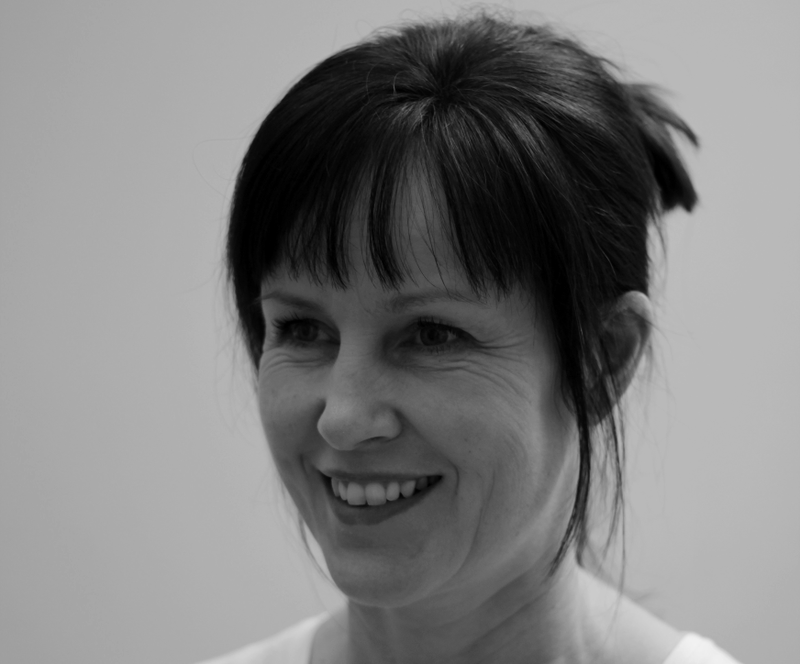 Helen has a keen interest in shoulder rehabilitation, lower limb injuries and the management of spinal pain. She really enjoys working with patients to get them back to what they enjoy doing; whether it's returning to work, running, playing tennis, weeding the garden or doing handstands!